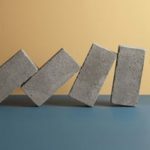 You can say it is for convenience or an effort to create a health conscious society or just a simple intention of increasing human-to human interaction but people are coming together in different ways on different platforms. 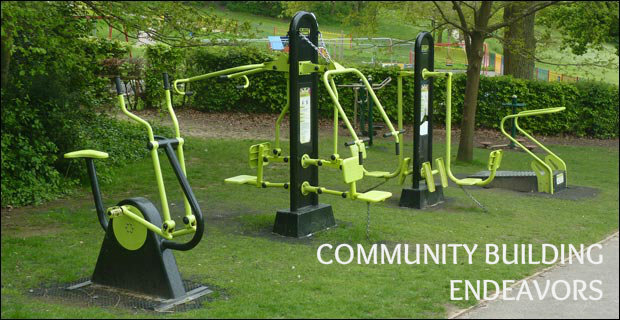 Localities and Resident Welfare Associations are coming together to play their part in encouraging this move by creating more of such reasons and opportunities for people to cohesively participate in and experience activities by creating gyms in local parks. 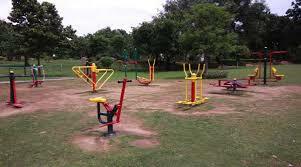 The RWA’s in several colonies in New Delhi, have taken a call to set up basic gym equipment in their colony parks – and that too for free! Many of the popular public parks in the capital are also being turned into recreational gym spaces, like Nehru Park and Lodhi Garden where people can come together and engage in community building pursuits in the lap of a healthy environment. This trend is a fast growing one, as it is an ideal way of bringing people together and making their time in the park a more fruitful and healthy one. Once it reaches every neighborhood, people can easily combine their leisure time with fitness and meet and mingle with several others on the way while catering to their inherent need for fitness on all levels. 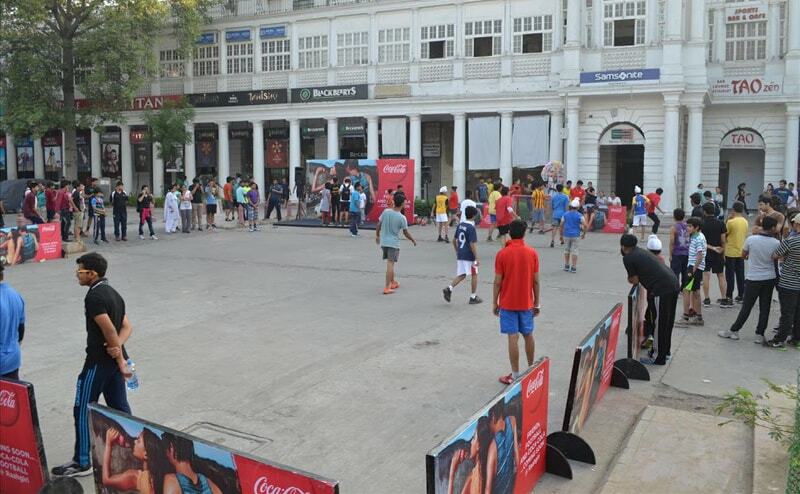 Raahgiri, is another essential example – a street event is organized weekly and provides people with an opportunity to connect with their community by carrying out fitness, health, mental well being and togetherness related activities, also works on similar lines. The Sunday-only event invites people to actively engage in enriching activities like yoga, aerobics, cycling, art & music and caters to every age group and gender. From its inauguration in Gurgaon back in 2013 with just 5,000 people, the event has come a long way, and now boasts of completing a year in Connaught Place, one of Delhi’s busiest public attraction. Its attendance has also increased remarkably with almost 20,000 people taking to the streets every Sunday. The immense popularity of the event has resulted in it spreading to other parts of Delhi such as Dwarka, Rohini and East Delhi and beyond with cities like Bhopal following suit. Hyderabad’s Golden Threshold Building Gets a Heritage Colour! ‘Cycling’ its way into Fashion!